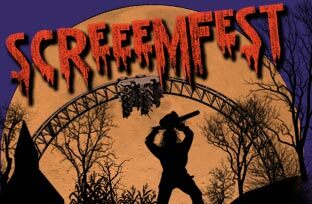 In it’s 10th year, Canobie Lake Park Screeemfest is one of the largest Halloween events in the Northeast. Running Fridays, Saturdays and Sundays from September 22, 2018 through October 28, 2018, enjoy family fun by day and where fear meets fun by night. Bring your friends, bring your family, there is no better place for fall fun than Canobie Lake Park Screeemfest. SO much to do, all in one place, all for one price! 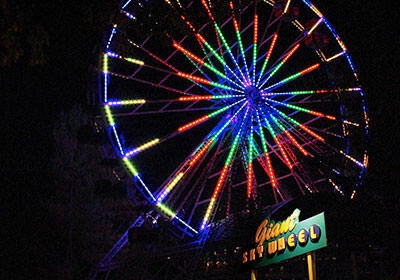 You get your favorite Canobie rides, FIVE terrifying haunted houses including our newest haunt FACILITY 235, a Petting Zoo on Saturdays and Sundays from 1PM to 5PM, ROCKtoberfest each weekend with a different tribute to your favorite rock bands, LIVE shows like our freaky SwingShift SideShow, roaming monsters, a Monster Parade and much, much more! Check out Canobie Lake Park in full fall mode. The park is open at 6pm on Fridays, and 1pm on Saturdays and Sundays. Check out our complete hours here. 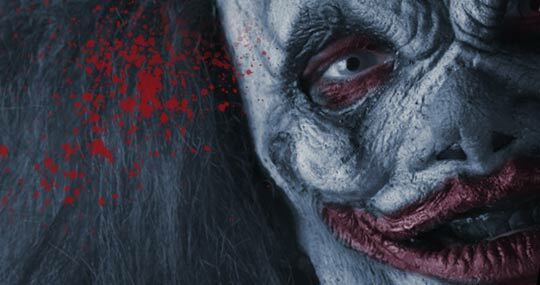 Indoor haunted houses open at 6:00pm and outdoor haunts open at dark. Walkaround characters begin in our Monster Parade at 5:30pm each evening. If you or someone in your group isn’t feeling brave, Monster B’Gone Necklaces are available for $5 that prevent monsters from approaching you when visible. The Monster B’Gone Necklaces also make the monsters stay clear in the haunted houses. So come on out… we’re waiting for you!! And check out details and more info here.